Any types of aches and pains can be distracting, but back and neck pain may be particularly distracting, since these types of pain can cause a wide range of complications and prevent you from completing even the simplest tasks. Back pain is not uncommon. Millions of Americans experience chronic and acute back pain, but it doesn’t have to be such a pervasive issue. Often, back pain originates with small, seemingly harmless habits that slowly cause damage over time. To spare yourself from a lifetime of back pain and soreness, read up on the bad habits below and the fixes for them. You aren’t adjusting for your height and posture. Do you ride a bike, sit in a computer chair, or kayak for fun? Whenever you use equipment that adjusts for varying body types—particularly different heights—you should always double check that you’ve adjusted properly for yourself. Otherwise, you could be over exerting yourself or over-stretching certain muscle groups in the back and core. If, for example, your bike seat is too low, you may be bending too far down as you ride, creating an unnatural curve in the spine that puts pressure on the lower back. You carry too much stuff in your purse. If you are the type who always has anything you need stashed in your purse, chances are your spine is paying the price for the convenience. 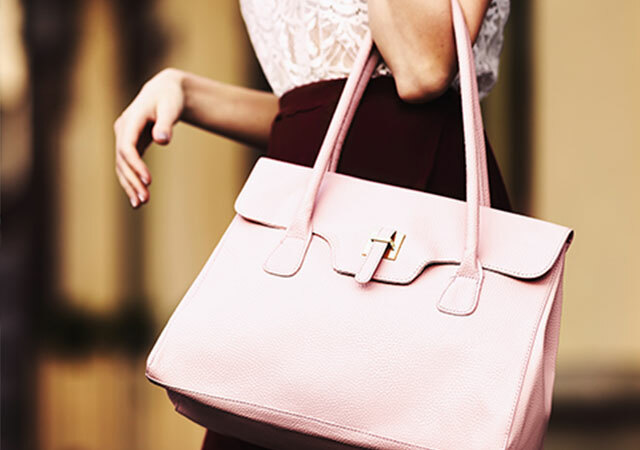 When you carry a purse over one shoulder, your body will compensate for the added weight on one side by elevating the load-bearing shoulder, which throws your spine off balance. Lighten up your load in your bag to relieve pressure on your back, or carry a sturdy, supportive backpack if you must carry your life on your shoulders. If you do use a backpack, keep it adjusted with the straps high enough to rest the load of the pack on your hips, rather than your shoulders. Have you ever wondered why a quick stretch can feel so good? It’s because stretching can improve your circulation, relieve pressure on certain joints, and help decrease tension that builds up in the muscle tissue. If you don’t make stretching part of your daily routine, you might find that you feel more stiff and achy following periods of activity. In addition, you’ll be at a greater risk for injuries, because your joints will lack flexibility. Do your back and the rest of your body a favor and practice a daily stretching routine with some basic yoga moves like downward facing dog to preserve the health and flexibility of your spine. If you always choose to drive to the corner store rather than walk or you spend hours of your day commuting to work, you are likely causing damage to your spine in a few ways. First, sitting is generally bad for your back, because it put much more pressure on the lumbar spine, especially if you slouch. Most drivers will assume a relaxed posture at the wheel, and that only increases the potential for damage. Plus, driving combines the negative effects of sitting with the potential stress of road rage, so it’s a recipe for disaster for your back. You can reverse some of the damage, however, by compensating with stress-battling exercise. You can also improve your driving posture by sitting closer to the wheel at a 90-degree angle. Unfortunately, there are many ways to injure your spine and cause back pain. With any type of back pain, one of the worst steps you can take is to ignore it. Instead of waiting out your pain, contact MeMD to get on track with your healing so that you can return to your life faster. 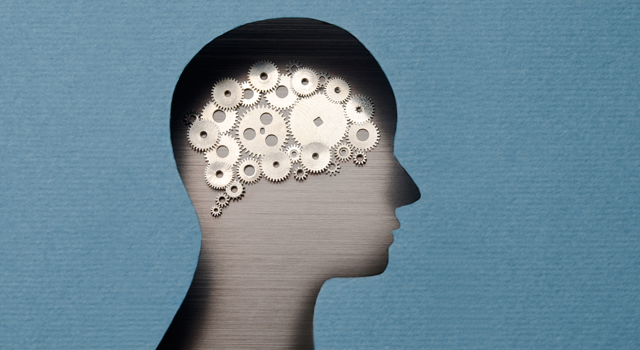 What Does It Take to Manage Your Mental Health?